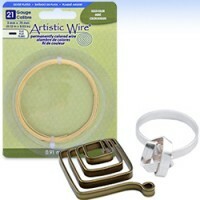 Manipulate flat wire into innovative jewelry pieces or other arts and crafts. 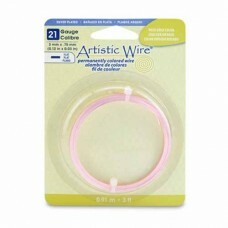 The wire can be bent hammered and shaped with tools. It retains and holds its form well preserving your creation when handling or wearing. Choose from a selection of lengths and shades to find the perfect material for your project.